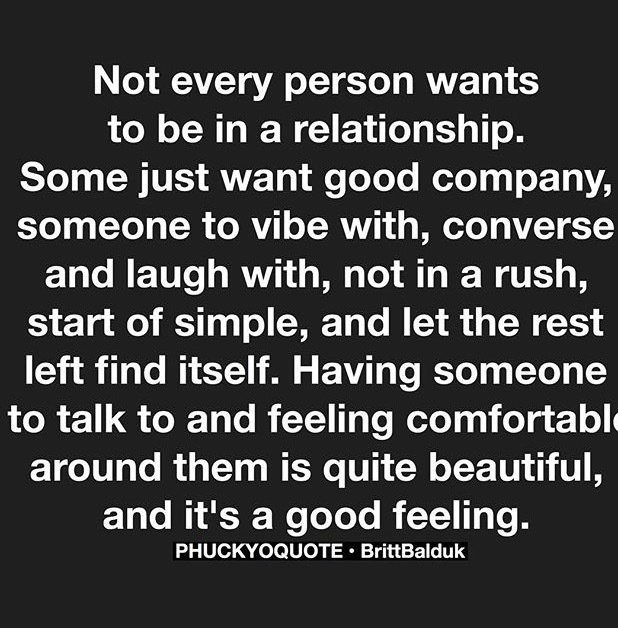 to be in a relationship. and let the rest left find itself. 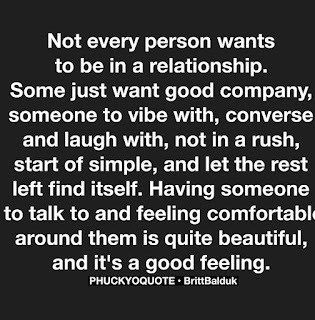 and it's a good feeling.